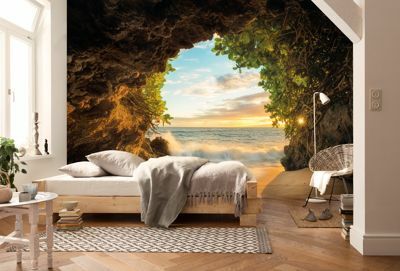 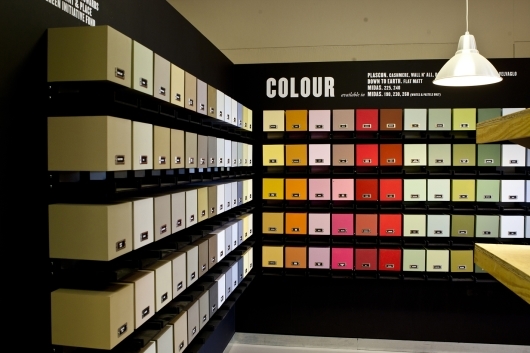 Founded in 1997 Cebos Color is today a reality established and recognized in the world of mural decoration. 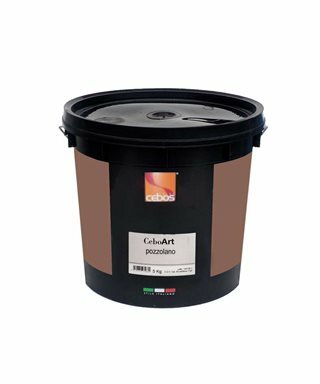 Research, innovation, respect for the environment are the strong points of Cebos Color, who knows how to meet the variegated needs and increasing the decorative field. 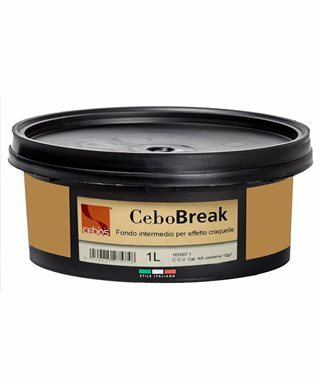 Brush Cebos available in two formats, specific to the application of the decorative Cebos, and successfully obtain the effects required special. 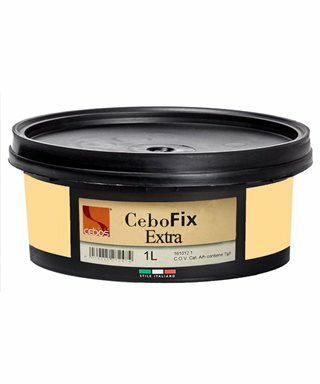 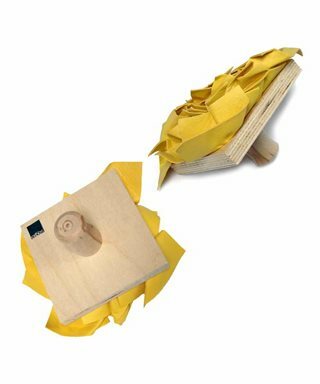 Buffer special Cebos A/11, allows you to "rip" the surface of the decorative product for the realization of some particular effects (e.g.Fusion). 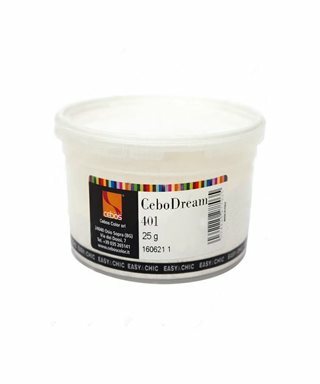 Fine finishing for interiors, based on slaked lime and waxes natural. 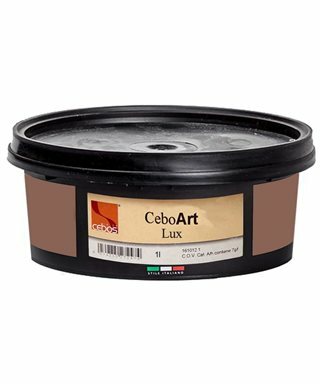 CeboArt Lux enriches the surfaces decorated with CeboArt Model, enhancing the depth of the drawing and giving it an exceptional shine. 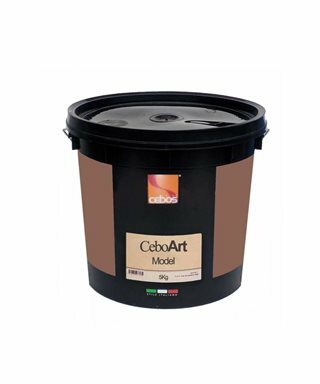 CeboArt Nature, innovative finish , anti-condensation for the interior, which favors the diffusion of water vapor and smooths the differences of temperature between the walls. 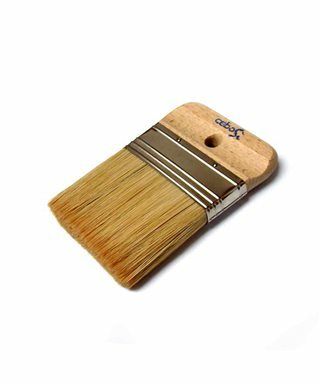 The appearance of the finish is characterized by a pleasant effect of sandblasted matt. 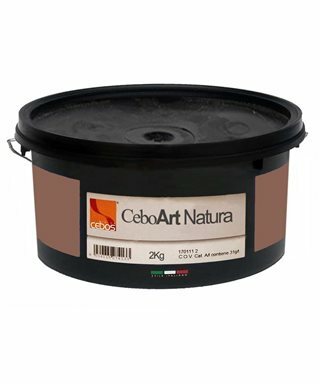 CeboArt Pintura, painting and decorative for the interior and exterior that allows you to obtain finishes, opaque , with a delicate light and shade, typical of the traditional tinteggi lime. 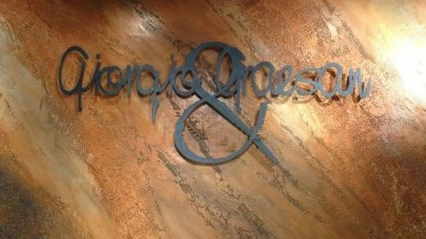 Fine stucco finish for interiors, based on lime putty, which provides a natural high breathability and resistance to mold and bacteria. 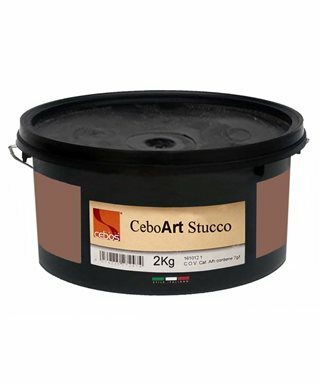 CeboArt Putty allows you to easily create the authentic effect of the Stucco Veneziano, or decorations from the’timeless elegance.